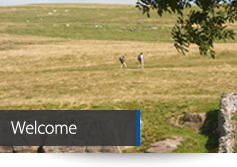 Bents Camping Barn is a refurbished stone built shepherd's cottage on a traditional hill farm offering basic self-catering accommodation for up to 14 people. 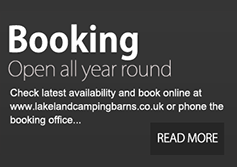 We are part of the Lakeland Camping Barn Network, and ideally situated for those seeking to explore Cumbria. A mile from the village of Newbiggin-on-Lune, the Barn is situated in a field adjacent to Crosby Garrett Common, the Coast to Coast footpath and Smardale Gill Nature Reserve. 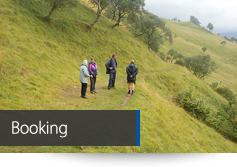 Ideal for those needing an overnight stay whilst enjoying the outdoors or a quiet rural getaway. 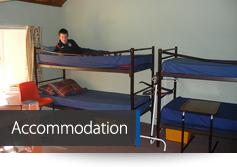 Bents Camping Barn was established in 1990 as an alternative for those unable to carry camping equipment or afford to spend the night in a B&B. The Howgill Fells are across the valley, the Pennines and Yorkshire Dales to the east, the Lakes west, and open fell north. 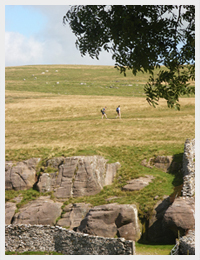 We are equidistance from the M6 (Junction 38) and the railway station at Kirkby Stephen (6 miles). Local activities include walking, biking, fishing, and enjoying the flora and fauna of the local countryside.